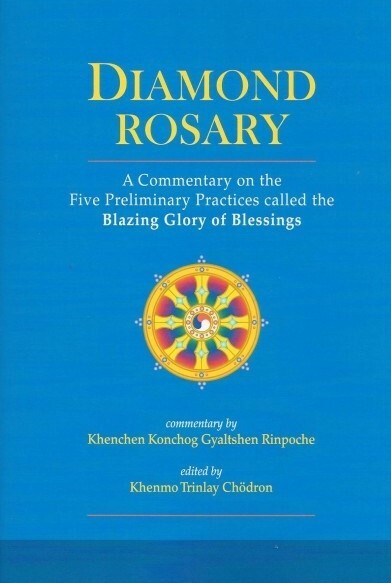 A Commentary on the Five Preliminary Practices called the Blazing Glory of Blessings. 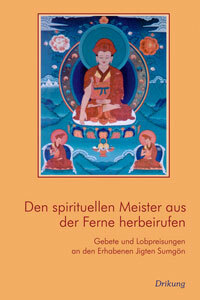 These Ngondro teachings encompass the complete practice of the Five Fold Path of Mahamudra for daily practitioners. Complements the deity practice manual Pearl Rosary. 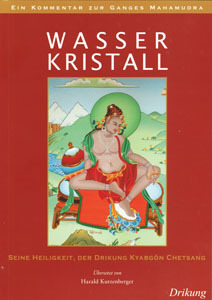 Especially in these modern times when life is full of crises and filled with the negative energy which destroys the peace and happiness of our life, it is essential to cultivate an altruistic mmd or Bodhicitta, practice carefully, and free all sentient beings fromsuffering and achieve complete enlightenment.There is no escape from suffering without sincere Dharma practice, and here this book teaches us how to train and stabilize our mind, and create the causes for peace and happiness for all. 1 am very grateful to most Ven. Khenchen Rinpoche for tirelessly and compassionately working for many years, and composing this invaluable book for the benefit of all sentient beings. 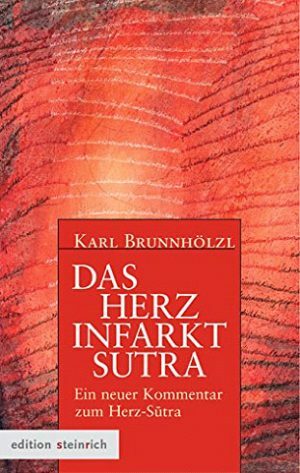 So 1 recommend that those who are in the three years retreat as well as daily practitioners follow this text which has comprehensive explanations and instructions. All sentient beings wish to experiences peace and happiness and to become free from suffering. This basic desire is universal. 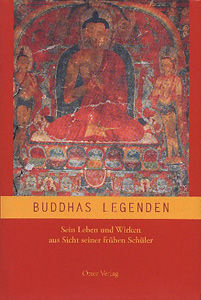 Underlining the fulfilment of this wish, the Buddha-dharma has nowadays become increasingly popular throughout the world. In order to eliminate the causes of suffering and create the causes of peace and happiness, intellectual or philosophical understanding is not sufficient. Rather, the individual must engage in experiential meditation practice contingent upon the mind in order to achieve the desired result.